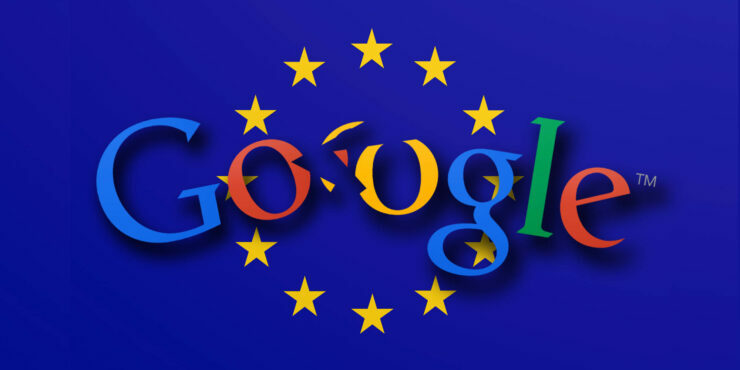 The European Commission is fining Alphabet (Google) $1.7 billion (or €1.49billion) for abusing their power in the search market regarding advertisements. It may seem like the European Commission has been busy over the last week reviewing the antitrust case brought forth against Apple from Spotify, but it seems they have also been building a big case against Google (NASDAQ:GOOGL) again. Google has had trouble with the EU regulatory bodies before, with their antitrust fine of $5.1 billion in 2018 for bundling Android applications with their phones and favoring their own services over competing ones. Google has since rectified the way their apps are distributed to meet the commission’s guidelines. We are currently awaiting Google’s response to the fine levied against them, typically Google responds to antitrust accusations claiming their actions are good for consumers, however this defence would be hard to justify in this case.